Windows 10 computer and laptop users are suffering from lots of errors, in this blog we will discuss about the fatal system error on Windows 10. This error is the trickiest errors come along with the Blue Screen of Death errors. 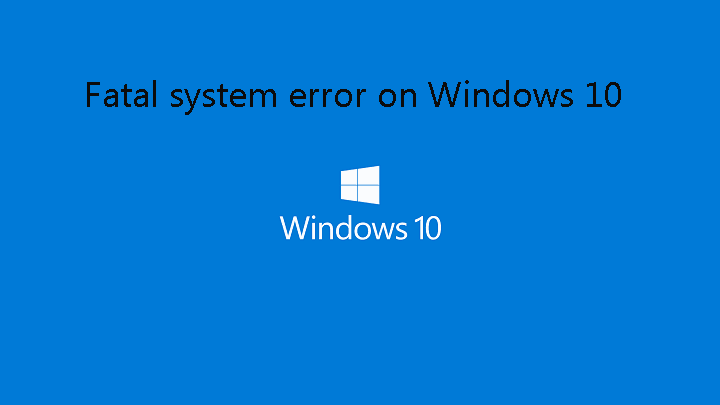 Apply the below given solution in order to get rid of Fatal system error on Windows 10 with ease. Step 1: Start your computer or laptop via Windows 10 installation media. Step 2: Open command prompt by pressing Shift + F10. Step 3: Type dism /image:c:\ /cleanup-image /revertpendingactions in the command prompt and hit Enter key to execute. Step 4: Wait until the process is completed and verify if the error is fixed. 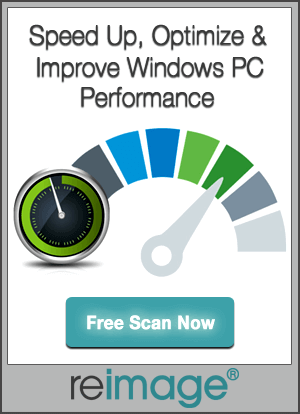 Step 1: Reboot your PC/Laptop and start Automatic Repair process. Step 3: Press F7 to choose Disable driver signature enforcement. Once you disable driver signature enforcement verify that the issue is fixed. Fatal system error can also appears due to damaged system files, and you need to replace Winlogon, Userinit.exe and msgina.dll files in order to get rid of Fatal BSoD error. You will find these files at: Windows\System32 folder. You can use SFC command in order to replace these files, this is the command that allows the user to fix all kinds of damaged files. Know more about How to Repair SFC command. Step 1: Navigate to the C:\Windows\System32\config\ and copy DEFAULT, SAM, SECURITY, SOFTWARE and SYSTEM files to any other location(This step is only to have backup). Step 2: Again navigate to the C:\Windows\System32\config\RegBack directory and copy its contents to C:\Windows\System32\config\folder. After applying the above step make sure that the issue is fixed or not. In order to run your PC or laptop you need to update all the installed drivers and other applications, an outdated system component can generate BSoD errors and affect the entire PC. So it is recommended to update them via manually or automatically. 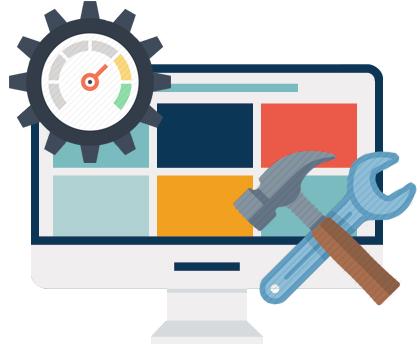 You can also take help of a professional Driver Updater tool, this tool is able to deal with all outdated applications and help the PC to perform swiftly.